B&O No. 147 Thatcher Perkins, a 4-6-0 classification locomative built in 1863 on display at the B&O Railroad Museum. 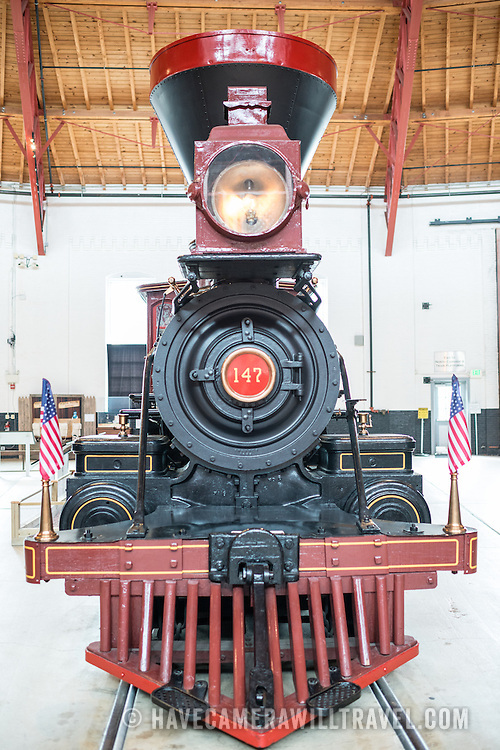 The B&O Railroad Museum in Mount Clare in Baltimore, Maryland, has the largest collection of 19th-century locomotives in the United States.